Stop #1 for me is always Nordstrom Rack. Clear the Rack started this morning and runs thru Monday. 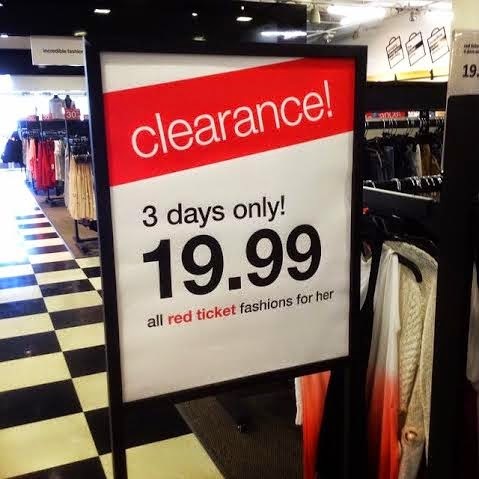 They are offering an extra 25% off red ticket clearance. 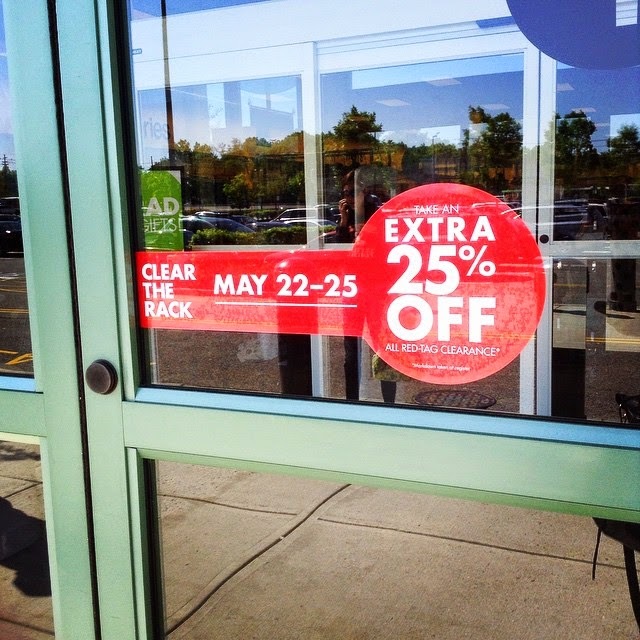 You can also get a price adjustment for the extra 25% off items purchased within the past 7 days with the receipt and tags attached. 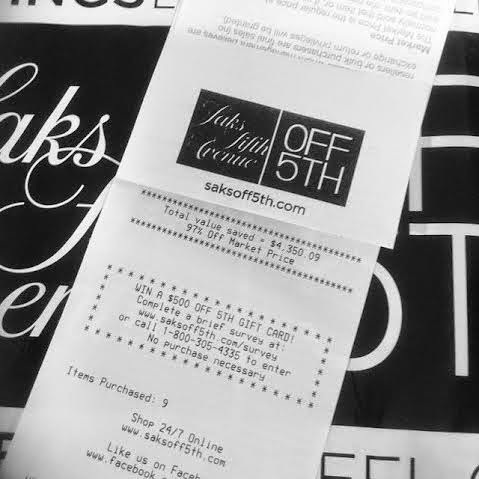 Unfortunately there was nothing to buy (not has their been so I had nothing to adjust) so I headed over to SaksOff5th to see what I could find. 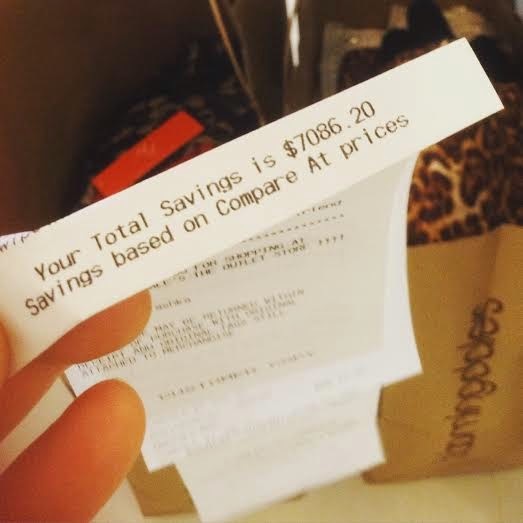 I dug around a little more and found 9 more dresses and gowns - for a total of $134.91. Saved $4,350 - that's 97% off! 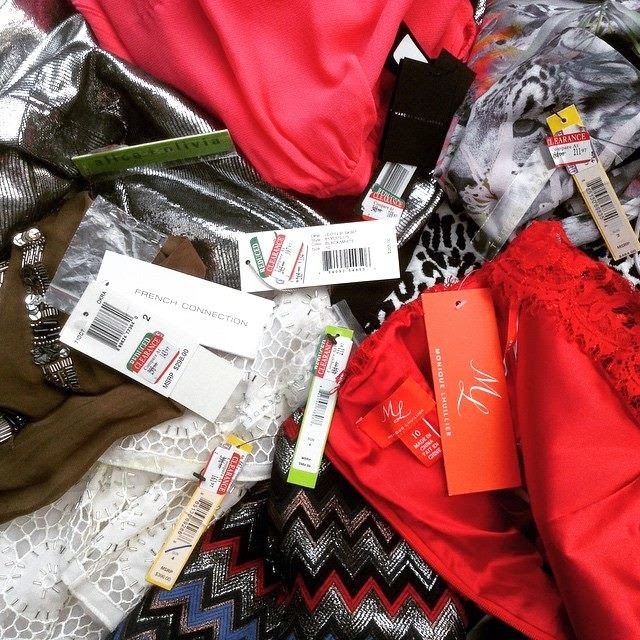 Every ladies red tagged item was just $19.99! 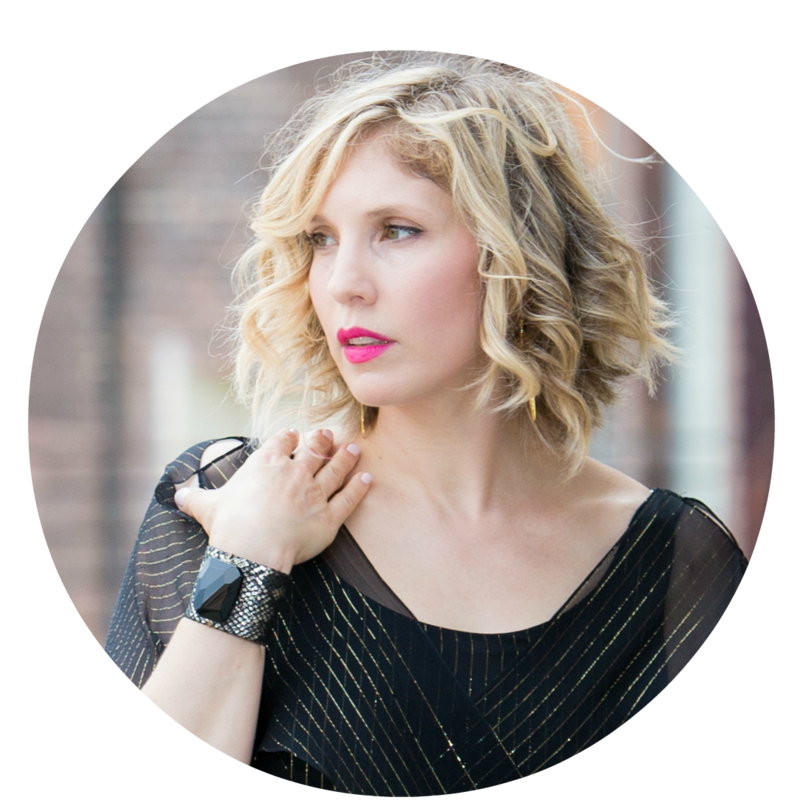 I scooped up tons of Alice & Olivia, Vince, Joie, Rebecca Taylor, and more! Looks like I may be having a blog sale after all. After putting my first haul in the car I went back and filled another bag LOL. In my first transaction I saved over $7000! This promotion started this morning and runs thru Monday. I'm not sure if this promo is at every location (the cashier didn't know) so your local stores first. Good luck and happy shopping!!! Awesome score! When did Badgley Mischka had a sample sale? In NYC? How did I miss it?? Man, now I really want to see that $10,000+ wedding gown!